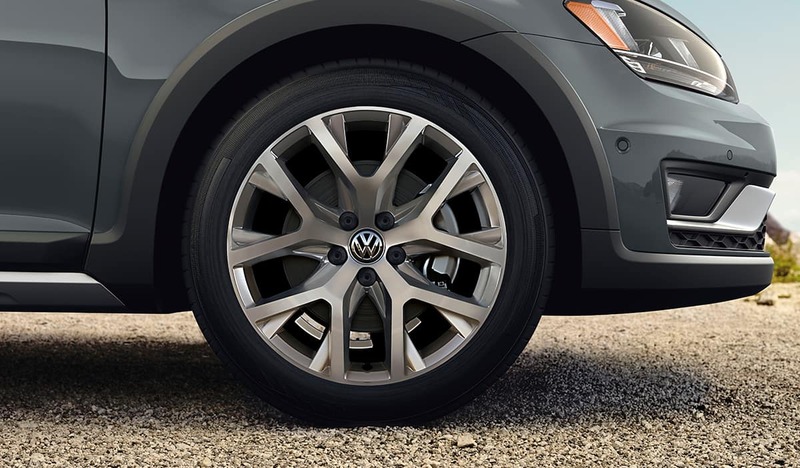 Volkswagen performs extensive evaluations to determine which tires are best suited for each vehicle. 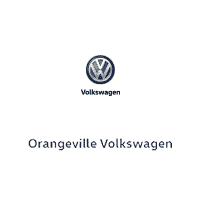 Trust our experts at Orangeville Volkswagen to know exactly which tire brand delivers the best driving experience for your Volkswagen. We’ve made it easy to find the right summer, all-season, all-weather and winter tires and wheels for your Volkswagen. Shop, compare and get a quote on new tires and wheels. It’s fast, easy and hassle-free. 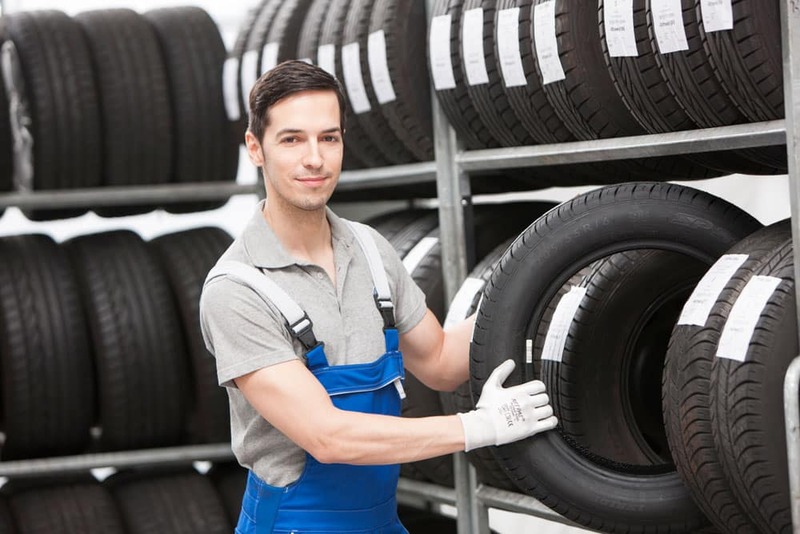 Replacing your tires can be one the most expensive maintenance items throughout the life of your vehicle. Many of the services performed during your vehicle’s regular scheduled maintenance help to prolong the life of your tires. This includes checking tire pressure, wheel alignment, tire balancing and tire rotation. Why winter tires? Slush, ice, snow and even dry roads can lead to hazardous road conditions in winter. Equipping your Volkswagen with winter tires increases your traction and shortens your stopping distance, helping to prevent accidents. 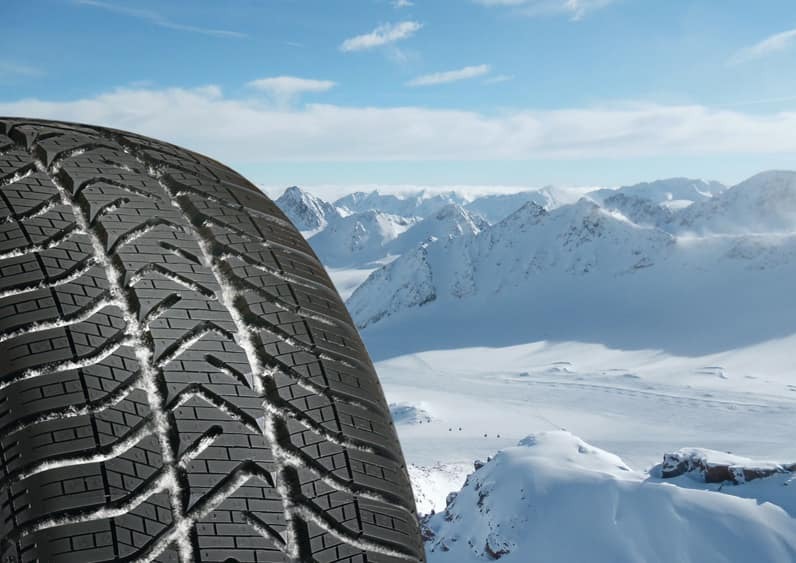 When the temperature dips below 7°C, your safety depends on having good-quality winter tires. 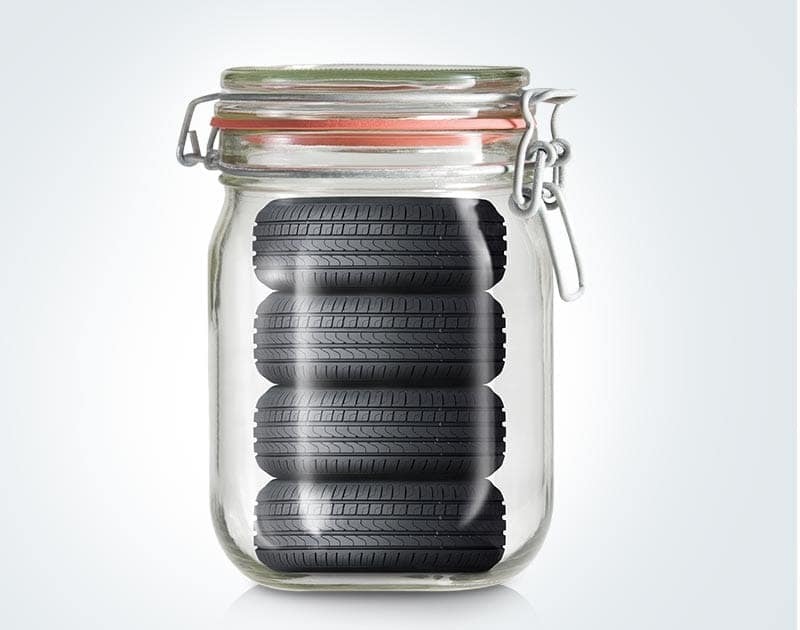 Storing your seasonal tires at Orangeville Volkswagen is both cost-effective and convenient.